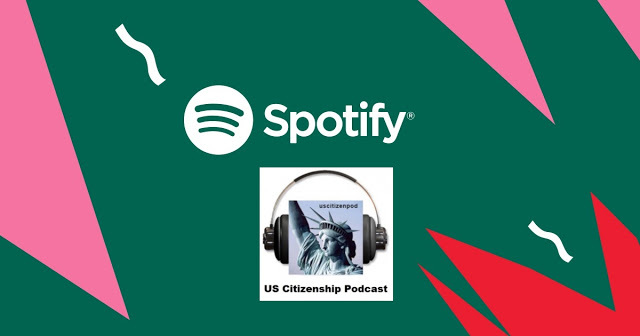 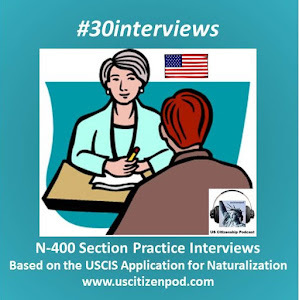 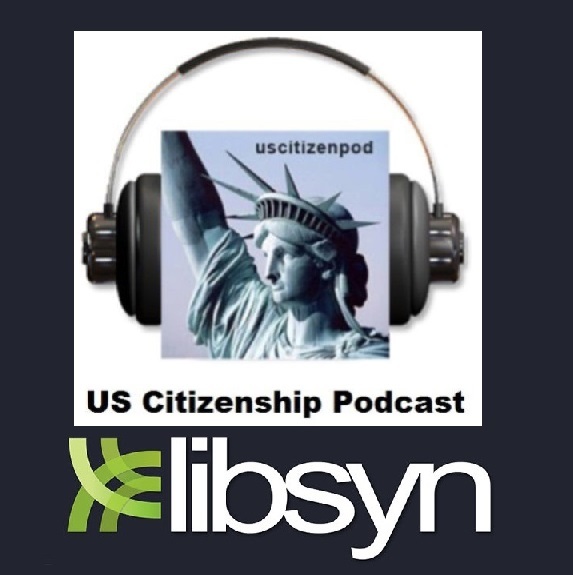 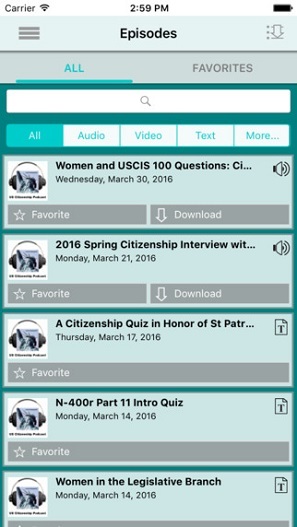 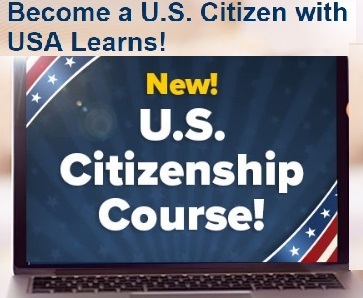 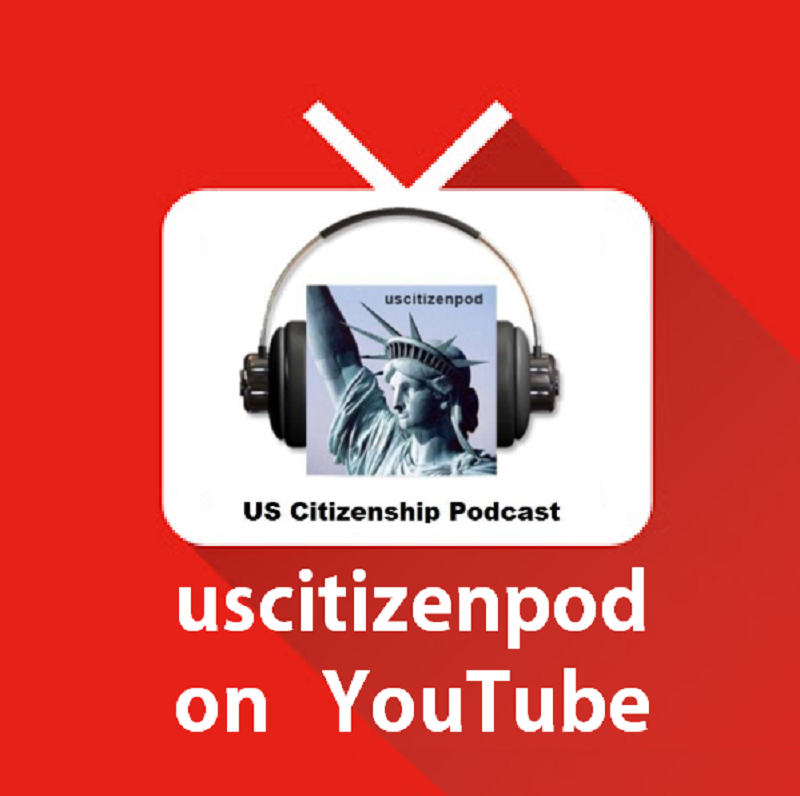 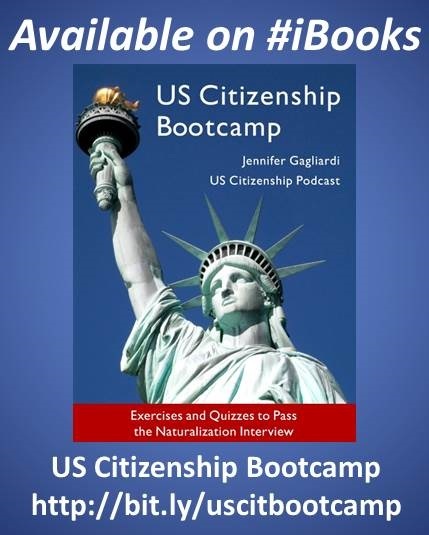 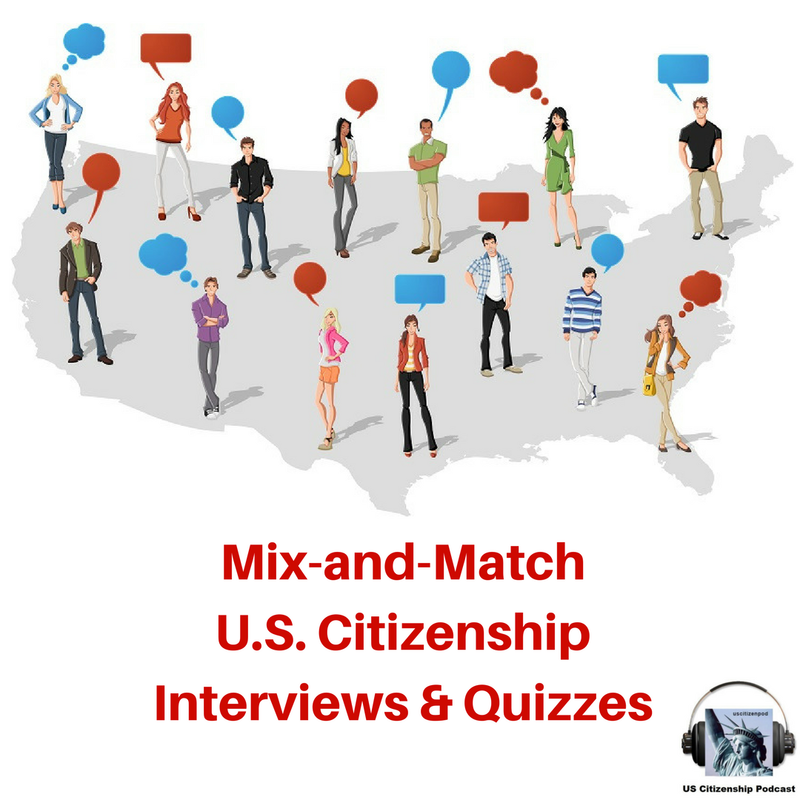 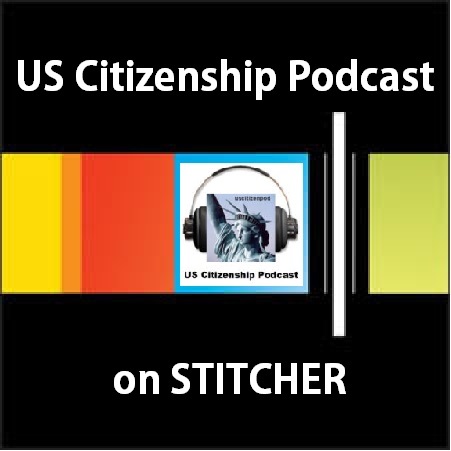 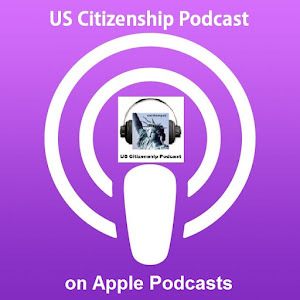 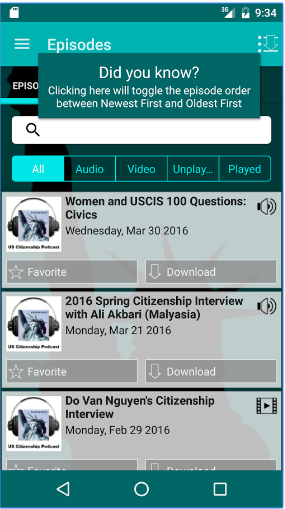 US Citizenship Podcast: California Admissions Day! 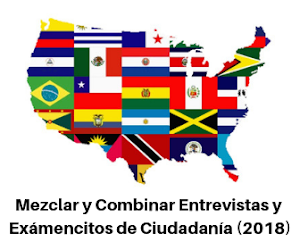 Today is California Admissions Day! 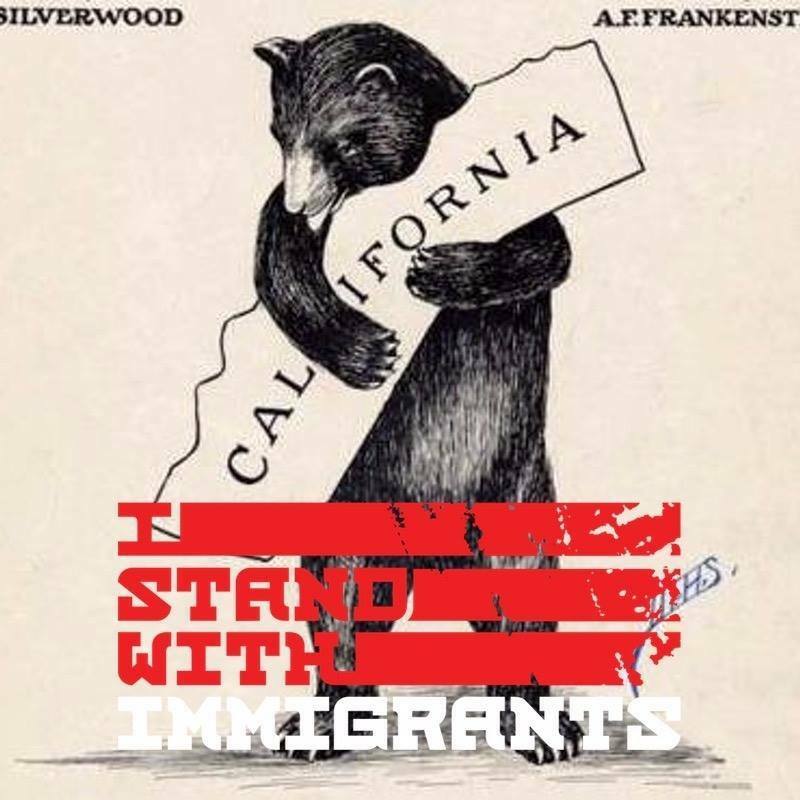 I have created and uploaded a simple .docx about the State of California. 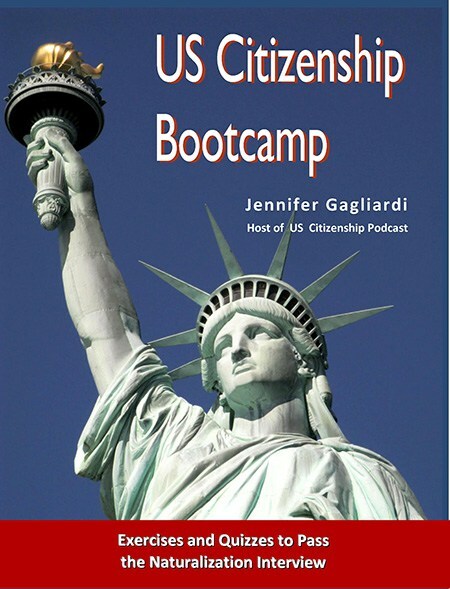 I included info about our local government officials for the students of Milpitas Adult School. 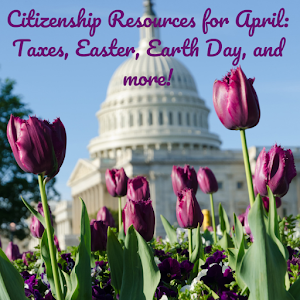 Edit the docx for your own officials.